With more than $5 billion of investment and up to 50,000 jobs promised, landing the retail giant would be a major win for the city. But how would the company fit in with home-grown companies like Coca-Cola, Delta Air Lines and Home Depot? GPB's Stephen Fowler explores how Amazon's corporate culture might mesh with Atlanta's big businesses. Urvaksh Karkaria knows Atlanta. He’s the tech writer for the Atlanta Business Chronicle, and sits in a Buckhead conference room rattling off the sites Atlanta has pitched for the new Amazon headquarters. He continues, listing likely pros and cons of locations, and the proximity to transportation and supply of talented workers. 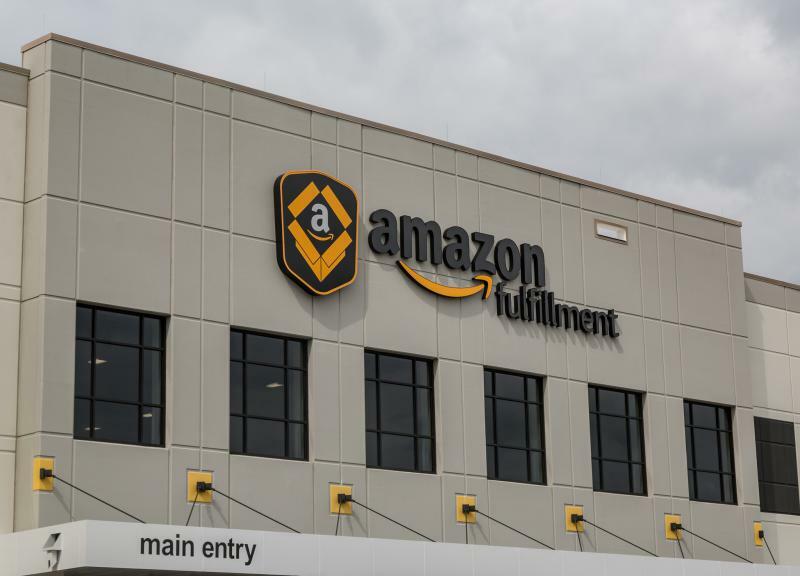 Beyond the demands for land and labor, Karkaria says culture will play an important role determining how successful an Amazon HQ could be in Atlanta. He says big names like Coke and Delta are built around being philanthropically and civically involved. Karkaria says the scope and scale of Amazon’s new headquarters could disrupt the pecking order of Atlanta businesses – and land Amazon on top. 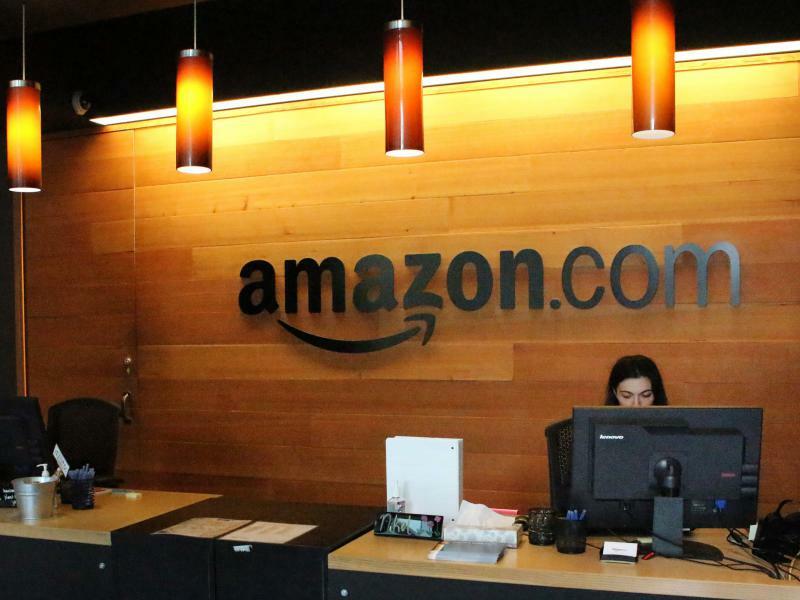 In a sense, Amazon could be the proverbial tail that wags the dog. But what are the chances that’s a problem Atlanta would have to face? Joseph Parilla is a Fellow at the Brookings Metropolitan Policy Program. He says Atlanta almost immediately rose to the top of many prognosticators’ shortlists. His analysis for the Washington, D.C. think tank looked at the data on what city might be best for Amazon. Atlanta has a large international airport, land available for development, high quality education for tech workers and a lower cost of living compared to other big metro areas. But Parilla says there are more attractive things about Atlanta that can’t be measured in charts or graphs. “These are the kinds of things that you wouldn’t see if you were Amazon and you were just doing a cursory look across a bunch of different factors it outlined in the [Request For Proposal],” he said. Those include a strong supply chain management program at Georgia Tech, a number of thriving startups and elite universities that graduate high quality students in both business and technology. And those intangible things, he says, help create a city’s culture. UCLA labor economist Chris Tilly says those intangibles would certainly help Amazon’s growth, but should also help strengthen existing parts of the ecosystem. One benefit could be the change in higher education. “My expectation would be that all of higher education would sit up and pay attention,” he said. For example, Georgia Tech could pivot some of its technical programs to fill jobs Amazon is looking for, and the business schools at Emory University and the University of Georgia could refocus more on the business needs. Going back to Karakaria’s point about the tail wagging the dog, Tilly says there’s an ideal level of mutualism that could work for both the company and the city. “I think what’s a healthy relationship is one where Amazon is an important constituent but one of a number of stakeholders,” Tilly said. “That includes businesses and communities and so on, that all have a pretty loud voice in city decision-making. Glenn Fleishman is a tech journalist in Seattle. He’s followed the company from its beginnings and says Amazon has certain historical tendencies that might make things difficult for Atlanta. That corporate culture Atlanta prides itself on? Amazon… not so much. 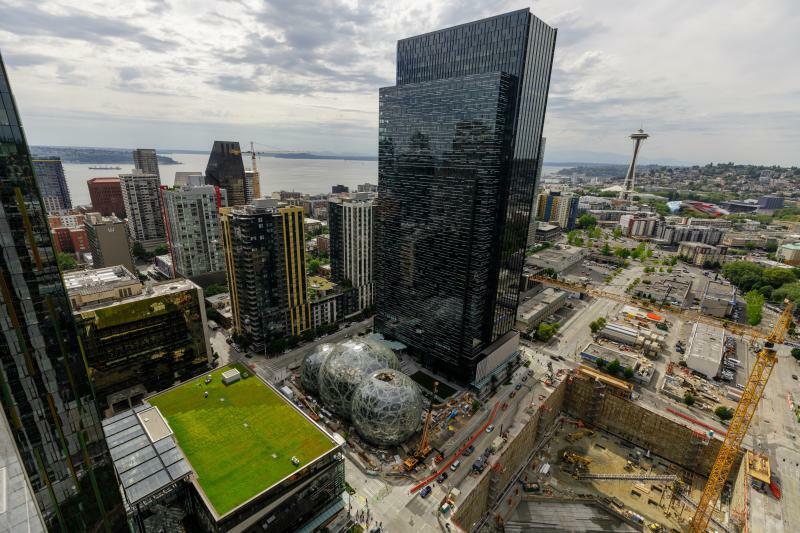 Fleishman says sure, Amazon provided jobs, but until the company recently decided it had no intention of ever leaving Seattle, there wasn’t much interaction with the community as a whole. Now, you find Amazon increasing its charity profile, engaging with development and making the city more hospitable and successful for all residents, not just its workers. Longtime Atlanta entrepreneur Sanjay Parekh would love to see the city’s tech and business community grow with Amazon’s help, and thinks Atlanta has what it takes to make it happen. We spoke with Parekh inside the podcasting room at Prototype Prime, a startup incubator he founded 20 minutes north of Atlanta. Murals from local artists cover the wall, hip and cool music plays through the speakers and people tap-tap-tap away at computers across the open workspaces. Parekh understands the value of culture, and says wherever Amazon goes, it will be an inevitable part of the equation. There’s no official timeline on when the new city will be selected, but it should be sometime in early 2018. 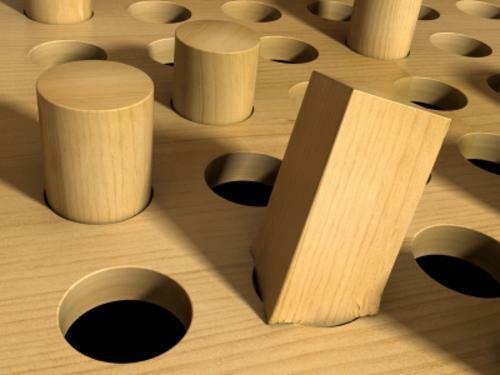 For now, political and business leaders will just have to wait and see. Note: This story originally aired in November. Amazon announced on January 18 that Atlanta and 19 other cities would move to the next round of the selection process.